I was on blogging hiatus for almost a year then I decided to go back on track and tried to be active again. 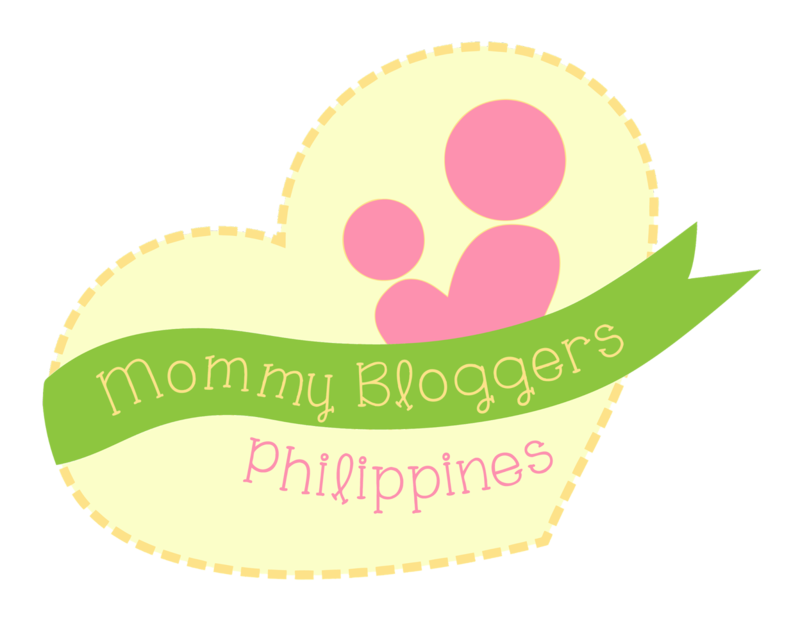 There's so much to do with my blogs and I'm glad I have my sister in law and other blogger friends who helped me on what to do. 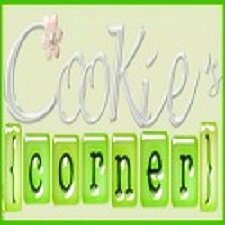 After securing a domain, I decided to have my other blogs self-hosted, in where I can do everything I want. Good thing I found someone with dedicated hosting provider for I'm very satisfied with the services it gave me.